Prompt, reliable and quality work at a competitive price. 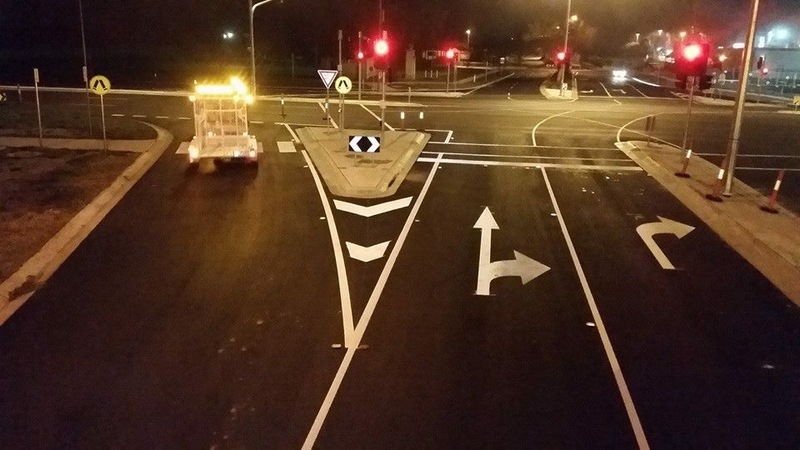 Cjj Services Melbourne specializes in all aspects of line marking, road marking, car park line marking and factory and warehouse line marking across Melbourne and outer suburbs. At Cjj Services we pride ourselves on providing top quality workmanship and the highest quality materials to achieve the best possible result for your project. 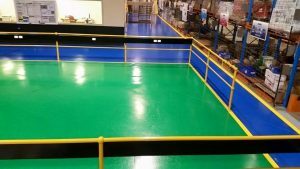 Our line markers are highly experienced in the industry and are available 7 days a week including night shift to help minimize interruption for your business or project. Contact us today for an obligation free quote and let one of our friendly staff help you with your requirements. We would like to thank Cjj Services for the wonderful job they did with our factory. From start to finish they were very professional and it looks great.